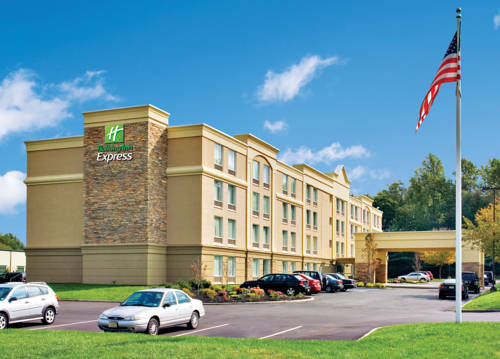 For all you bowlers, Shore Lanes - Shore Lanes is a wonderful bowling alley right next door to Homewood Suites By Hilton Eatontown. 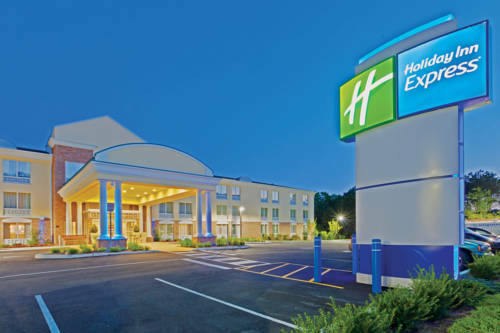 Enjoy a game of mini golf at Quail Ridge Golf World near Homewood Suites By Hilton Eatontown. 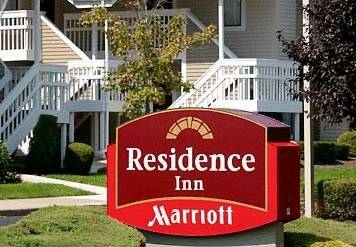 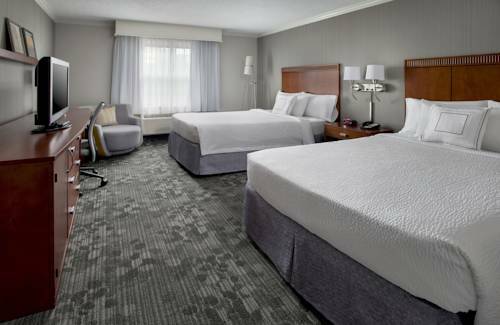 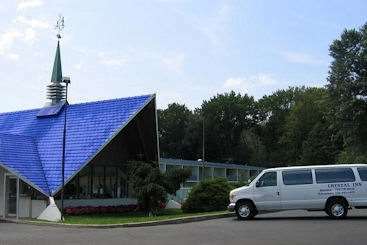 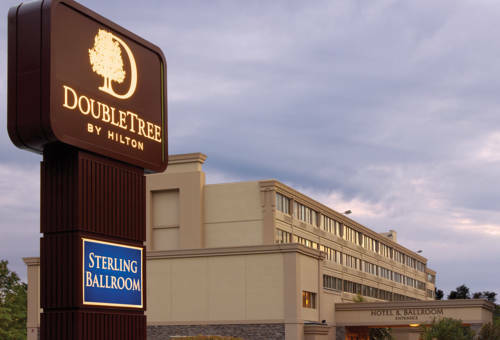 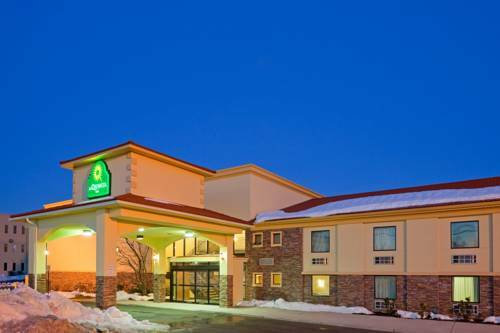 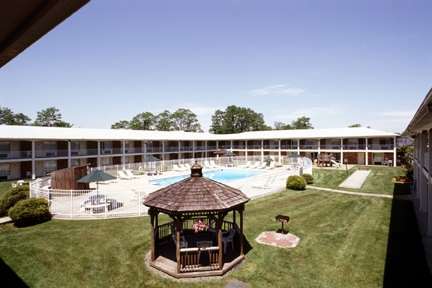 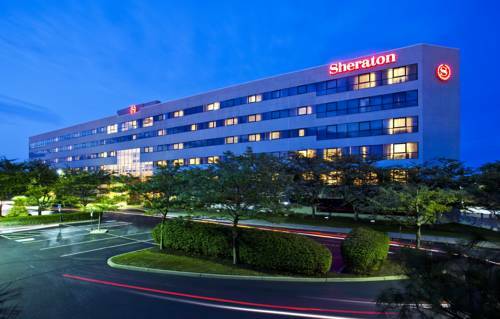 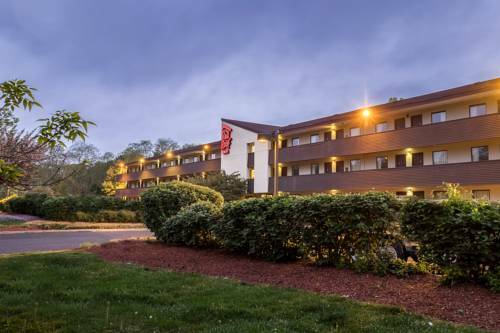 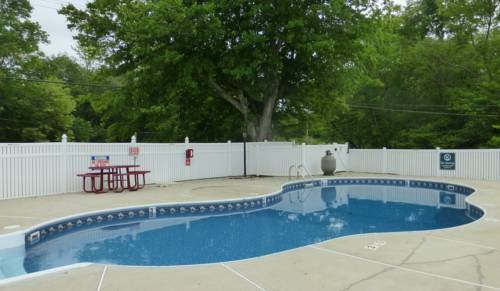 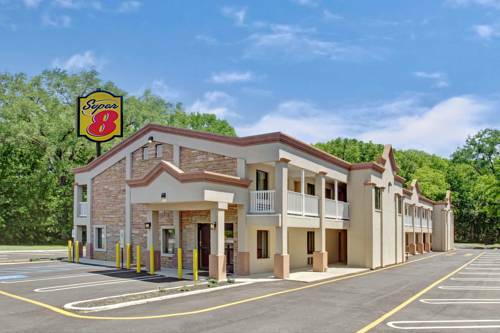 These are some other hotels near Homewood Suites By Hilton Eatontown, Eatontown. 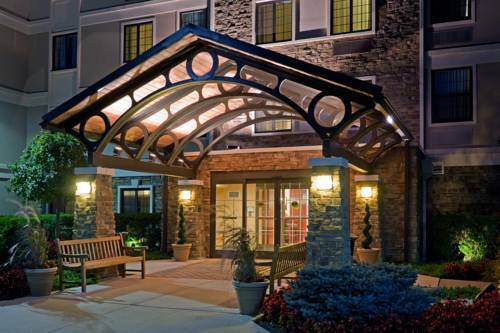 These outdoors activities are available near Homewood Suites By Hilton Eatontown.